Now that My Fiancé has proposed and asked me to marry him it's my turn to pop the question to my friends and ask them to be my bridesmaids! 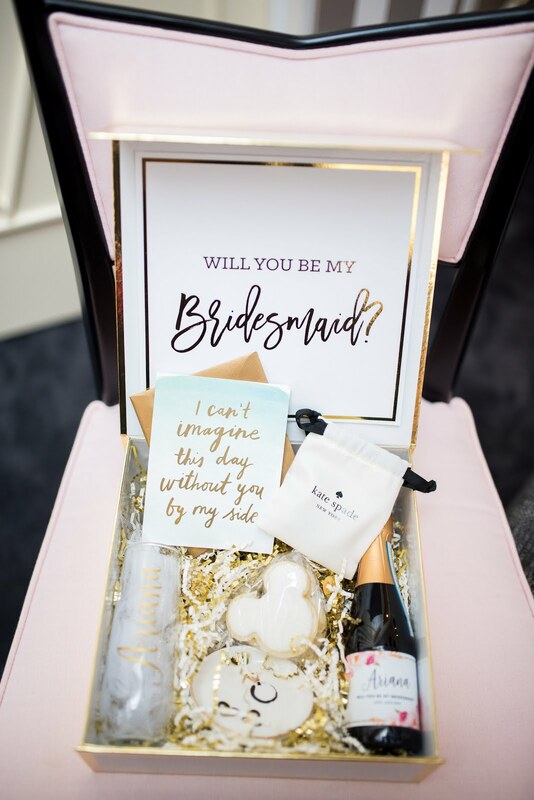 Bridesmaid Proposal boxes are a fun new trend that you may incorporate into your wedding activities. 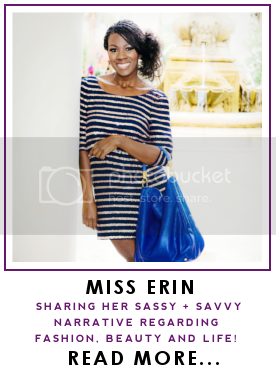 I knew I wanted to ask my "bride tribe" to stand by my side with a unique gift that was personalized and representative of myself and the theme of my upcoming wedding.